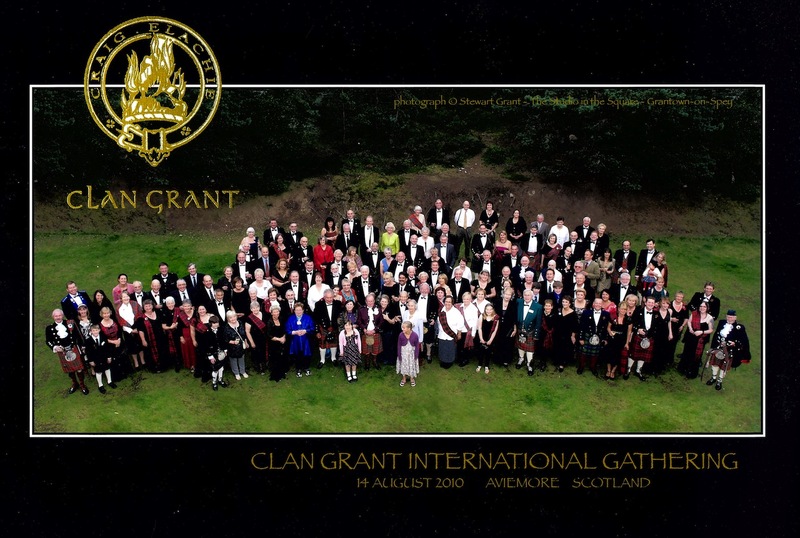 The Clan Grant Society is an association of people from all walks of life who are interested and enthusiastic about Clan Grant. It is formed mainly by those who have some hereditary link to the name of Grant or to the family name of one of the Septs, but membership is open to anyone interested in the Clan and aims of the Society. The first record of a Clan Grant Society was in 1890 in Glasgow. By 1897, there were Clan Grant Societies in Glasgow, Grantown-on-Spey and London. 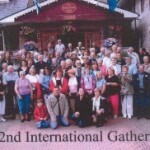 The societies in Glasgow and Grantown-on-Spey merged to form a joint society. It is also likely that there was an Edinburgh society at about the same time but that merged with the Glasgow one as well. The London society remained independent but both societies became dormant during or just after World War I. Interest did not revive until 1951 when Lord MacPherson of Drumochter organised a March of the Clans in Edinburgh at the government behest. There was a society of about 100 active members between 1951 and 1955 but support dwindled again and the society became defunct. In 1981, interest in an UK Clan Society was revived by three people working independently until the late Sir Patrick Grant of Grant, Lord Strathspey, the 32nd Clan Chief, was contacted by each of them and the nucleus of the present society was formed. 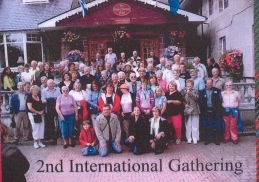 The Clan Grant Society of the USA was founded in 1977 and is going from strength to strength. The late Sir Patrick Grant of Grant, Lord Strathspey, the 32nd Clan Chief, took much pleasure in attending Clan gatherings there and in Canada. 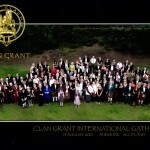 Other Clan Grant Societies in Australia and New Zealand were formed in the early 1980’s but after a period in decline, only the Australian Society was revived in 2004. Each Society is an affiliated Society of the Clan Grant UK Society. 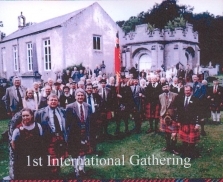 Each Society meets annually and every five (5) years an International Gathering of the Clan Grant occurs at Nethybridge, Scotland for a week long celebration during the historic Abernethy ‘Highland’ Games. 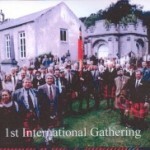 The first of the International Gatherings was held in 2000, the most recent being the 3rd was held in August 2010.